First of all, you have to go into your game. 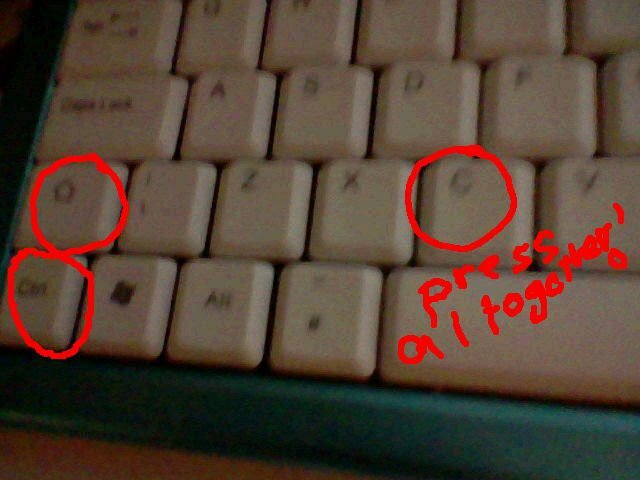 Once in your game, press the keys ctrl, shift and C all at the same time. 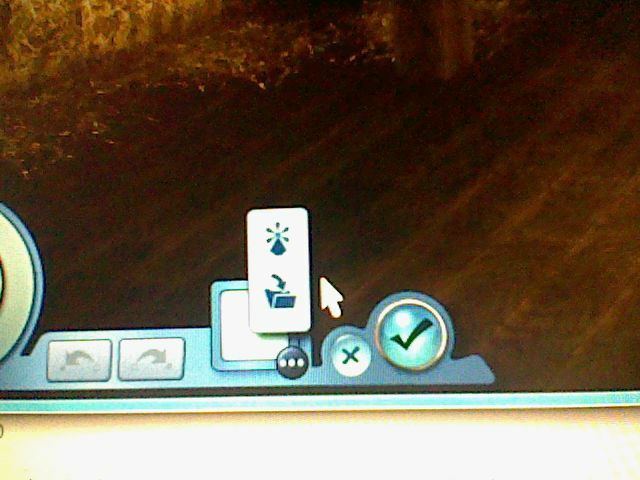 It will then bring up a blue box at the top. 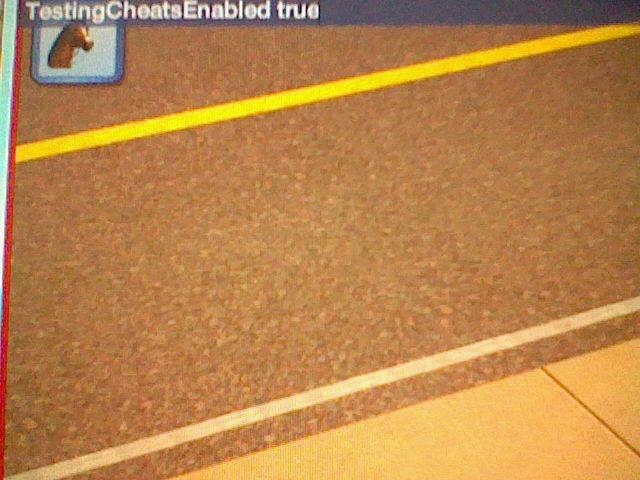 In that blue box, you have to type in 'TestingCheatsEnabled true', exactly how I have written it, case sensitive. 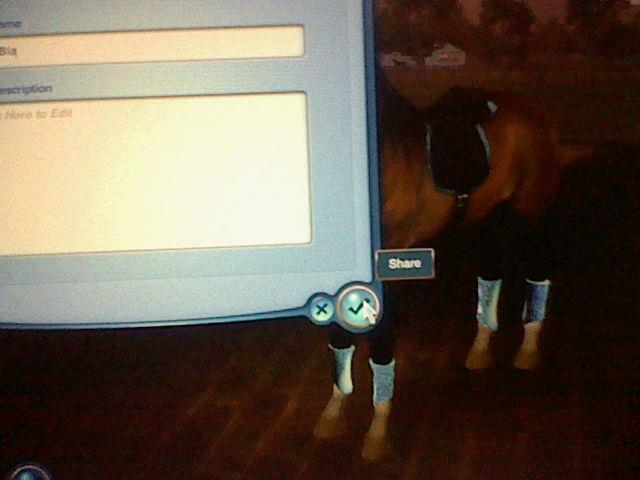 After, just click enter and the cheat will be activated. 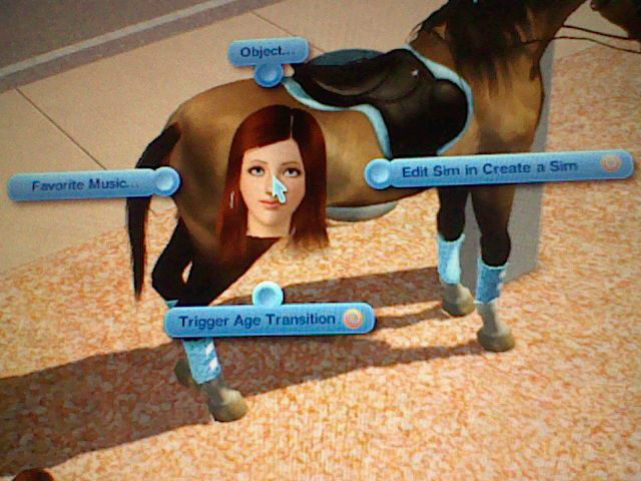 Then you have to shift click your horse, and it will bring up 4 options. 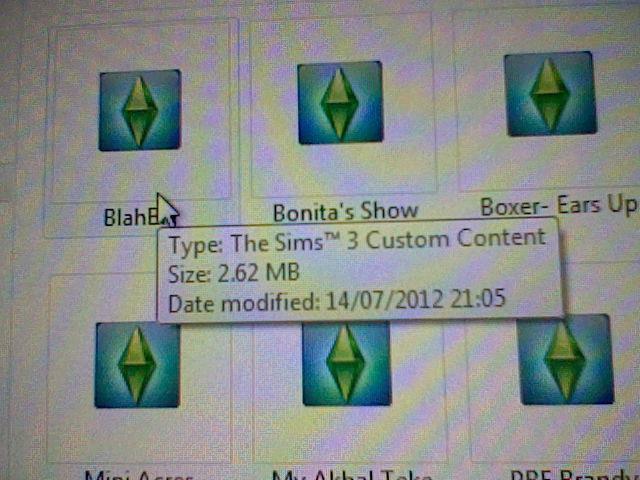 You will have to click 'Edit sim in create a sim' (CAS). 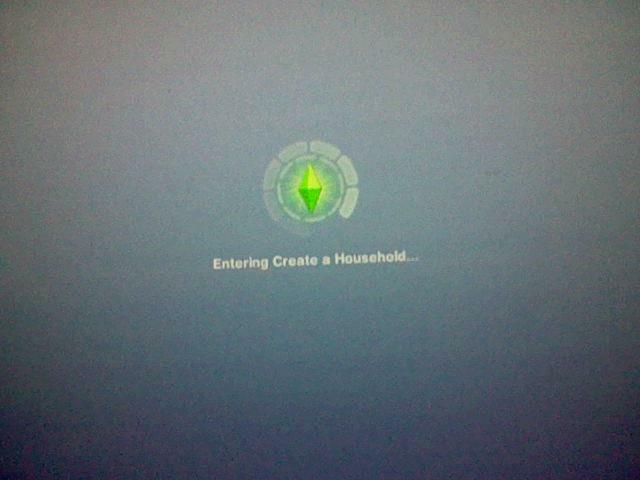 Then you will see the CAS (Create a sim) Loading screen. 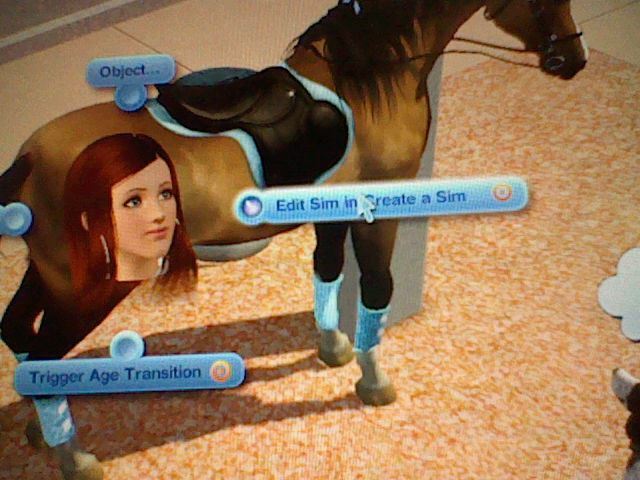 It will come up with your horse, same as in CAS, and when you look down at the mini portrait of your horse, you will see 3 dots that when you hover over them it says 'more'. 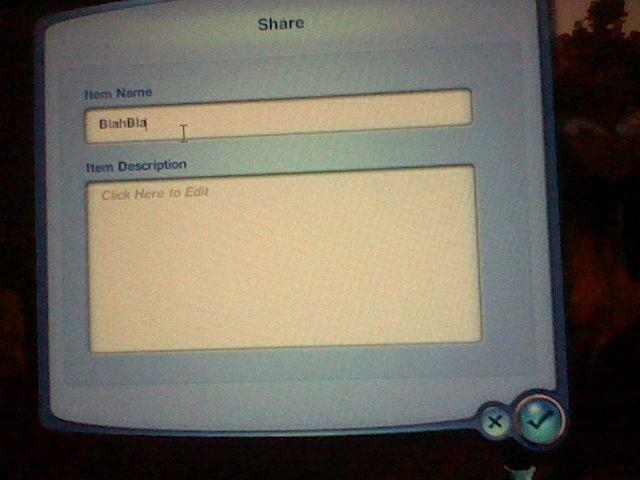 Once you have clicked to upload, it will come up with a box, asking you to give a name to the upload and give it a description. You do not have to write a description though. 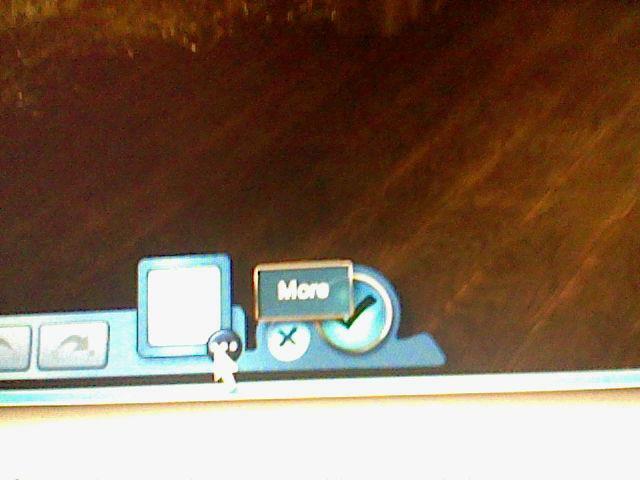 Once you have name it, just click the tick and the game will then come up with a loading box that says 'sharing'. After this, you have to either quit your game, or just press the start button on your keyboard to temporarily close the game, which you can re-open after. 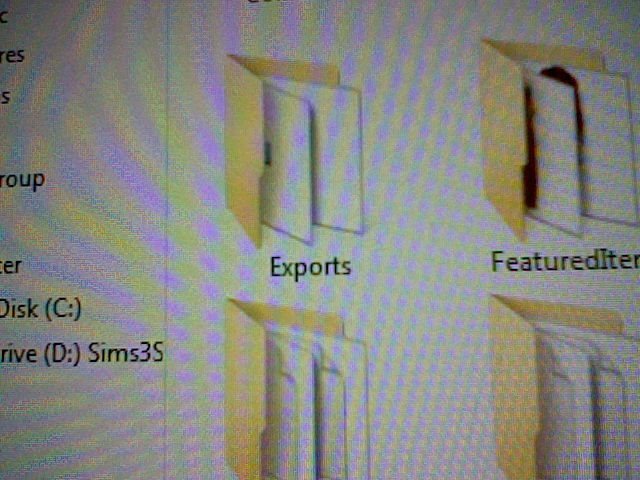 Once out of the game, go into your folder > My Documents>Electronic Arts>Sims 3> Exports, and you should find the file you uploaded by it's name. Now you have found the file. 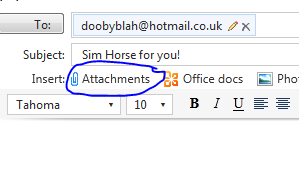 Then, to send it to someone via email, just go into inbox, and click the person who has requested it and press 'reply', and do the following. 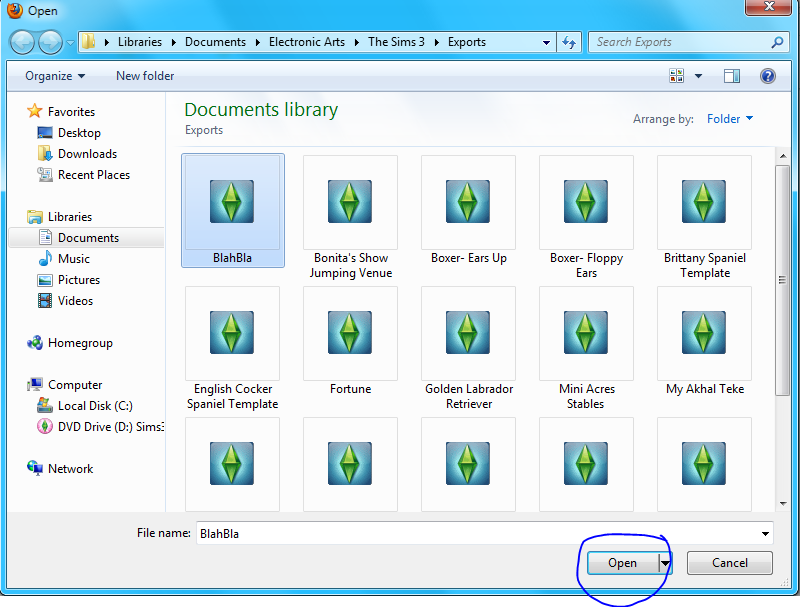 It will then come up with a box, asking you what file you want to add. 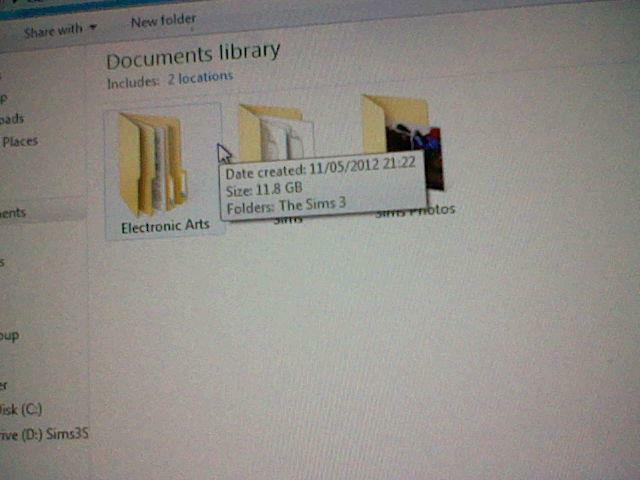 You go into My Documents>Electronic Arts>Sims 3> Exports again, and click the sims3pack. you want to send. 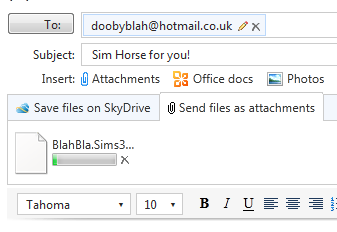 After this, it will show a box which is adding the file to your email. It may take a while to load, depending how fast your internet is. 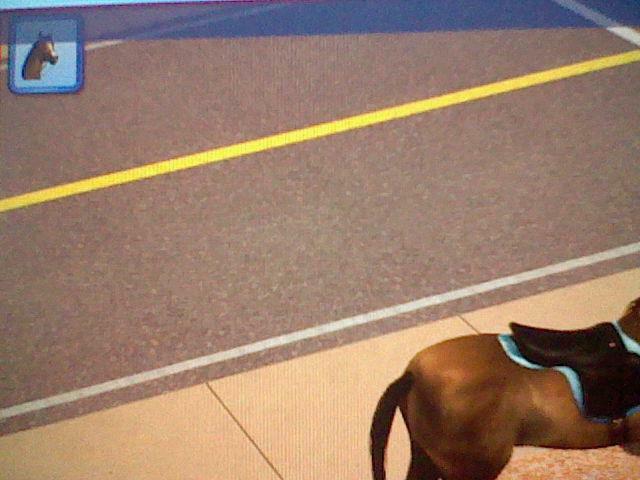 Thanks for reading, apologies for rubbish camera, it's the DSi one haha. Please do the survey! I would love to know if this helped you! Yes No Kind Of Not Sure?